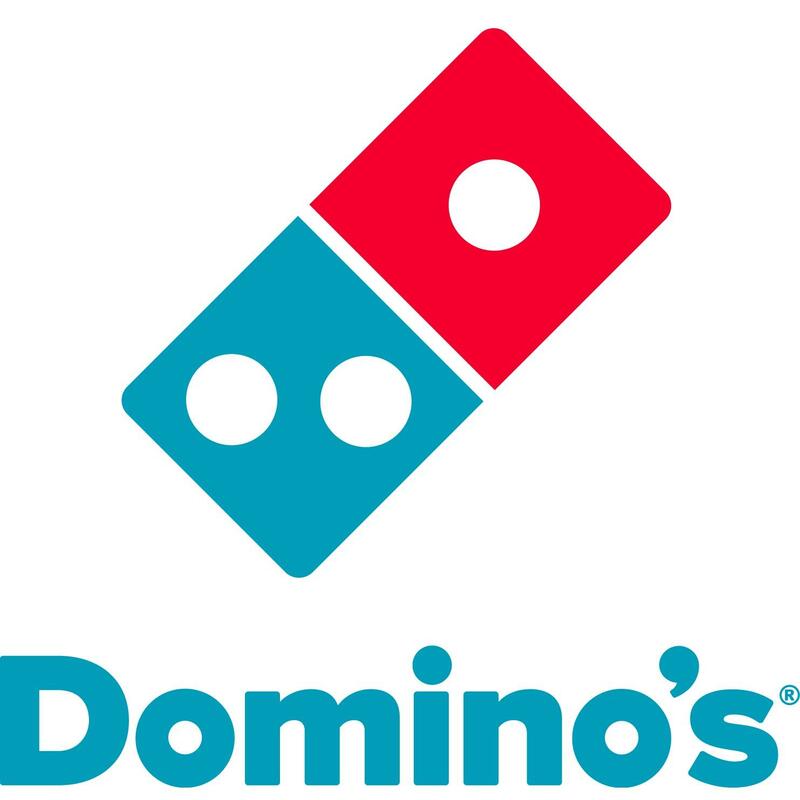 Visit your Saint Helens Domino's Pizza today for a signature pizza or oven baked sandwich. We have coupons and specials on pizza delivery, pasta, buffalo wings, & more! Order online now!